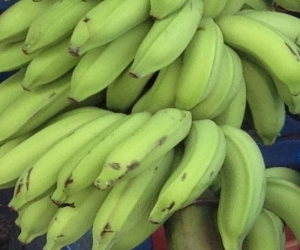 These learning resources are designed to facilitate exploration of the role of good nutrition throughout life in supporting life-long health and wellbeing in Cook Islands communities. They support learning associated with Levels 4 - 5 of the Cook Islands National Curriculum across Science, Health and PE, and Social Sciences. 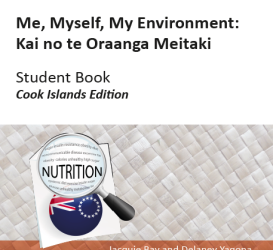 Ko Au e Toku Aorangi: Kai no te Oraanga Meitaki [Me, Myself, My Environment: Nutrition] is a learning and teaching resource that has been designed and evaluated by the Pacific Science for Health Literacy Cook Islands-New Zealand team. The learning and teaching resources will be available in all secondary schools in the Cook Islands from 2017. Schools outside the Cook Islands can purchase the learning and teaching resources direct from the publisher – Read Pacific Publishers Ltd. 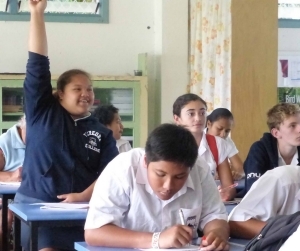 The Pacific Science for Health Literacy Project (PSHLP) is a collaboration between the Cook Islands Ministries of Education and Health, the Tongan Ministries of Education and Health, and the Liggins Institute, funded by NZAid. The PSHLP team includes teachers, education leaders, health professionals, and scientists from the Cook Islands, Tonga, and New Zealand. Find out about the learning & teaching resources & how they have been developed & used in Cook Islands schools. Learning that is centred on exploration of a context, supporting engagement and development of capabilities. Access summaries of NCD epidemic data and explore why this context is so relevant to education across the curriculum. Information for teachers about the integration of health checks into learning and teaching programmes.